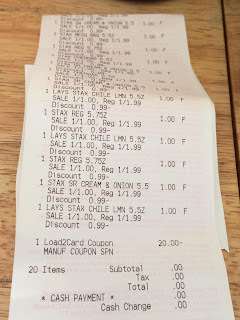 While I was sitting on the parking lot waiting for my husband and my sister inside the pizza hut, I was scrolling for a moneymaker and great deals I can get for this week. And suddenly, it popped in my head that I remember I have a worth $20 of bonus cash from Rite Aid Pharmacy that I needed to use. I knew that it was expired last March 24th and I would really choke myself if I won’t be seeing a $60 worth of bonus cash in my load2card. I have so many thoughts in my mind while I was signing in. I was hoping to just call their customer service and hope to give me a reset or a grace to use that money in their store. Besides, I earned it and I am sure it is my responsibilities to look into my rewards and not to blame any of the store’s employees. When, I finally checked my load2card items, there was a last chance noticed for the $20 bonus cash in there, and right at the moment. I walked out from the car and walked towards Rite Aid store. It was a walking distance as Pizza Hut is just right next door. I have no scenario, but while waiting for my sister earlier. 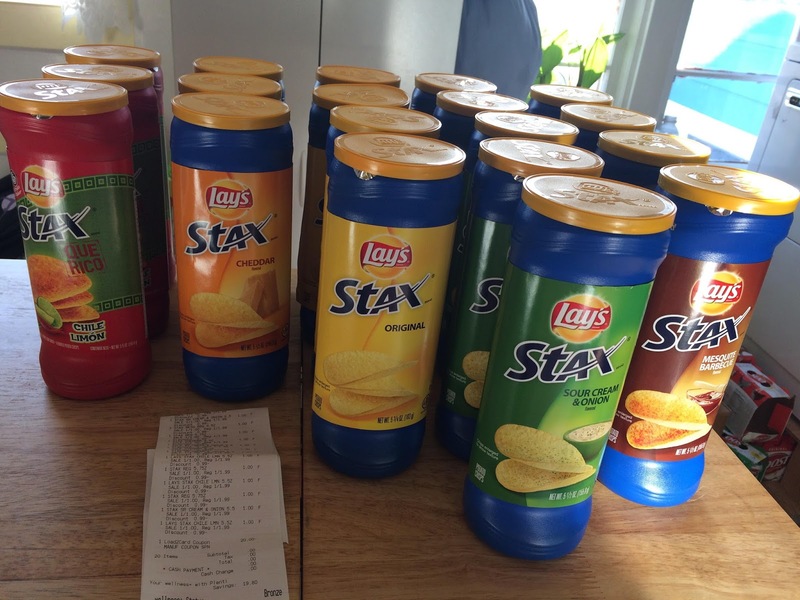 I have noticed Lay’s products on sale for 1/$1.00. And a bonus, if you buy $10 you will earn$3 bonus cash too. Me with no coupons in my bag, I didn’t hesitate to grab the whole $20 worth of Lay’s. 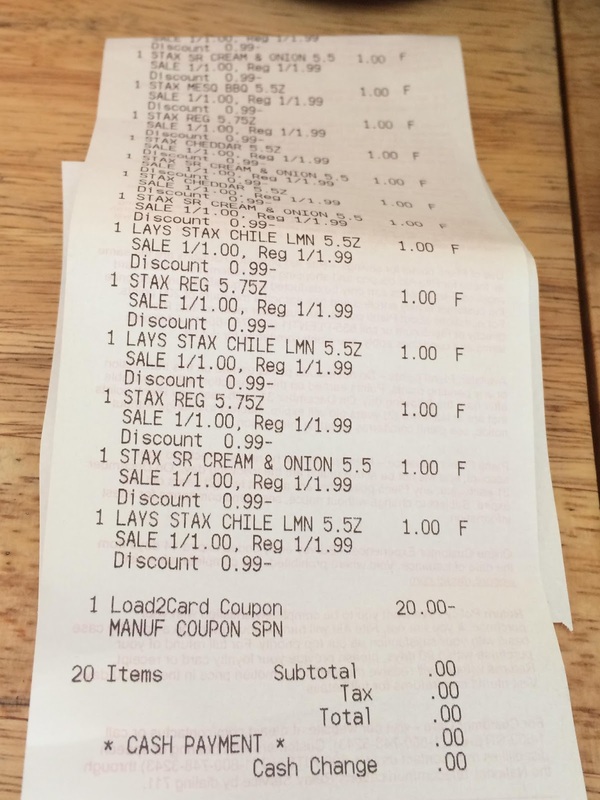 My basket was full of Lay’s mind you I have two more worth $20 that I wanted to use. And with limited coupons to roll it, I have to get something that I would know my family will eat or use. Today, I need to figure that I have to use the expiring bonus card before it will be gone.